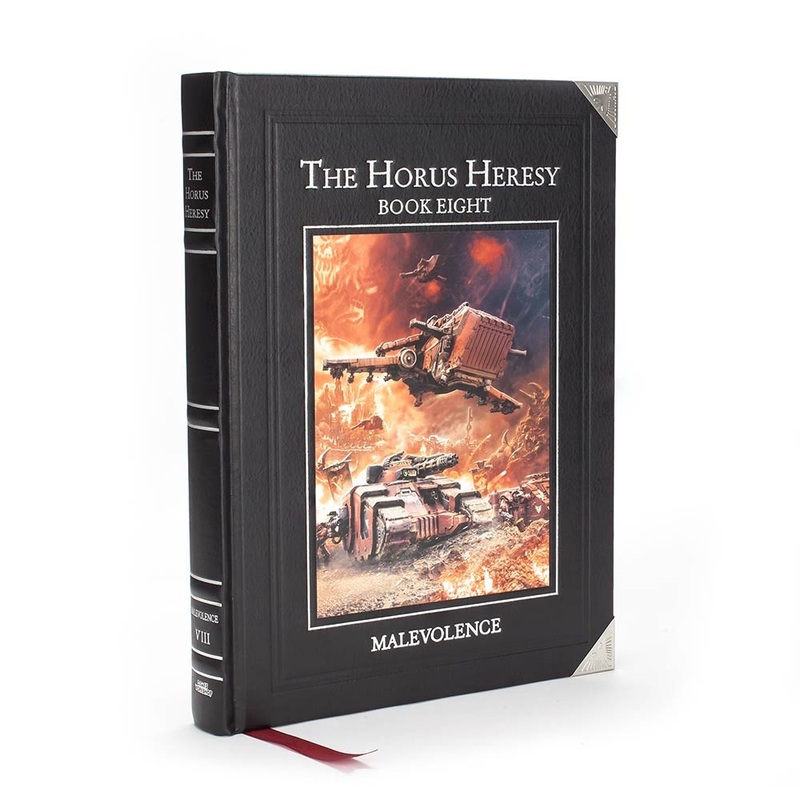 Horus Heresy Malevolence is going up for preorder any day now – and many are predicting this weekend. “Malevolence is the eighth Horus Heresy book, set during the investigation of the Signus System and the shadow campaign in the Chondax System. Signus is one of the most important war zones of the Horus Heresy, seeing Daemons unleashed en-masse and Sanguinius’ fateful duel with the Bloodthirster Ka’Bandha. 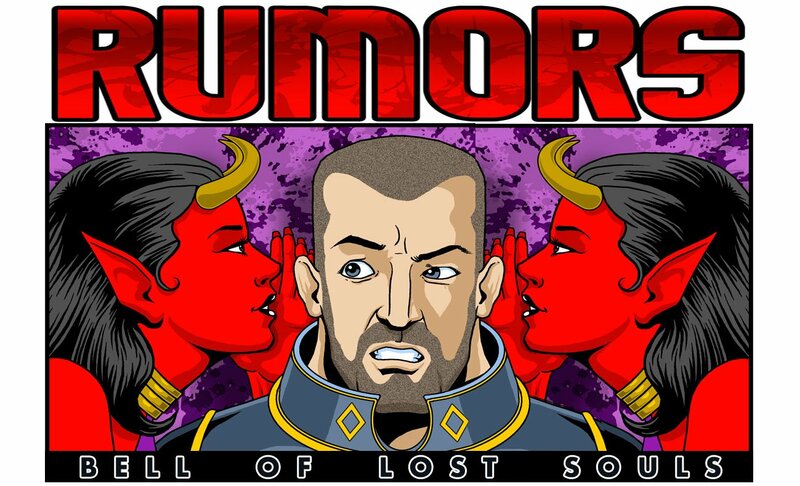 This book will provide both a new perspective on some iconic lore, as well as an exploration of the hidden histories of this dark chapter for the Imperium. I’d also expect preorders to go live on Friday now too…. 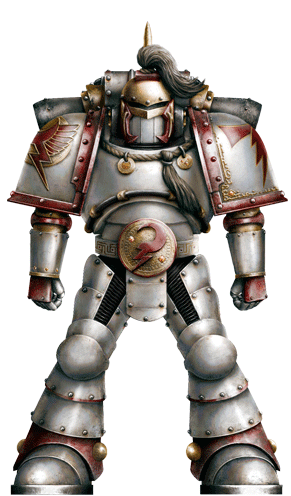 Mortificator: under 30pts, Servo-Arm, Corpsulent Stave (Haywire melee attacks S:U+1 AP4) – you need to take a unit of 2-5 Legion/ Contemptor/ Cortus Dreads that this guy joins and is fearless while with them. Attacks always target the dreads. All the dreads may shoot at a different target. If one runs they all must. If two or more dreads target a single model in CC their attacks gain Shred & Sunder. 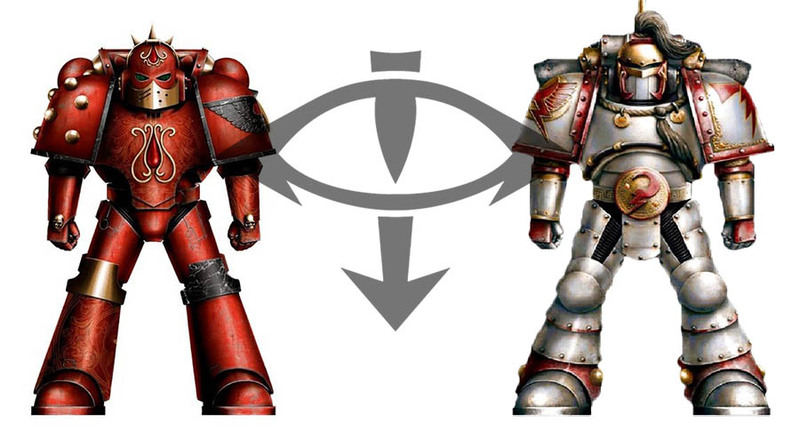 Legiones Astartes rules do not confer. GLANCING & PENETRATING HITS ARE IGNORED ON A 5+ (not counted as a save). Arrmistos: under 25pts, Hardened Armour, Auguary Scanner, MC Heavy-Bolter OR Volkite Culverin – Stubborn. Support Officer. One unit equipped with the same heavy weapon as him gains Master-Crafted on the weapons. Primus Nullificator: under 50pts, Cataphractii armour, Aether-Shock Maul (S+2, AP4, Deflagurate), Hexagrammic Wards (re-roll invuln saves caused by Daemons) – Adamantium Will, Can be Mastery Level 1 but must generate from Sanctic, removes the 0-1 restriction on Nullificators and moves to non-compulsory troops. Esoterist: under 20pts, may take force weapon. If no Terminator armour, may take psyk out grenades or archeotech pistol – Support Officer. Can take up to Mastery Level 2 but must generate from Malefic or Sanctic. Legion Nullificators: Cataphractii, Aether Shock Maul, Combi-Bolters, Hexagrammic Wards. Can take fists instead. Sergeant has WS5 and 3A. 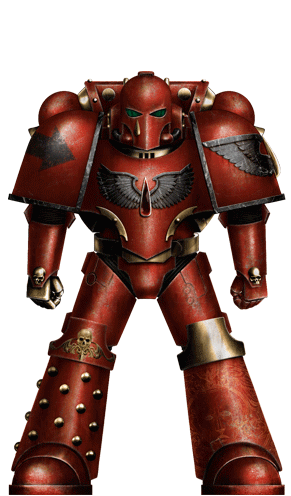 Also any model can take a “Toxiferrum Flamer” yet I haven’t been told the rules for this yet. I’ve seen a single Psykana and…. DIVINING BLADE – upgrade to a Paragon Blade for +30pts. S+2, AP1 Melee, Two-Handed, Instant Death, Master-Crafted, Psy-Lash (if a wound is caused against a daemon, psyker, brotherhood of psykers or psychic pilot, one random model in the unit suffers a perils). Fluff is excellent too, basically only a few in existence and Horus seemingly has them all – each gifted to a warrior of upmost importance. RoW: Chogorian Brotherhood – Heavy Support even more restricted, to a max of one! – Addition downside of bonus VP’s for the enemy if they kill all your bikes/jetbikes – Oddly, not been updated to include the Shamshir Jetbike for the character. ~Have at it Heresy fans. It has been a very long time since we’ve heard from the 30K side of things.